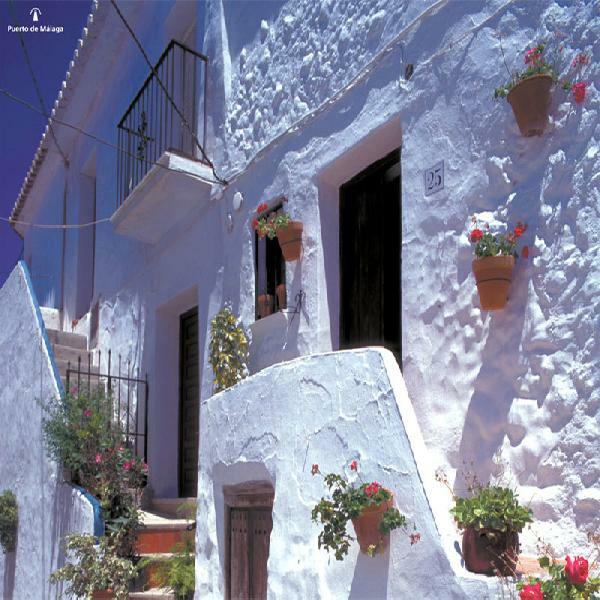 Leave for Frigiliana, a beautiful and typically Andalusian village. Visit the ancient Moorish fortress which is now a molasses factory and then have some free time to look at and perhaps buy some of the region's products like pottery, fruit or the famous sweet wine. 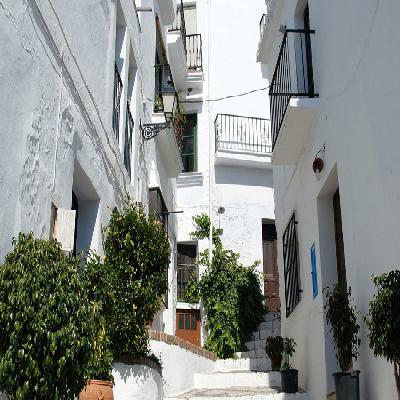 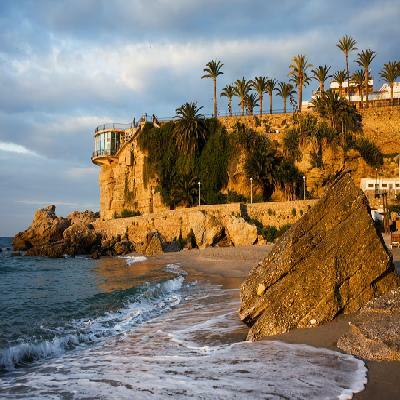 Then depart for Nerja, originally a small fishing village which is now one of the most popular places in Malaga. 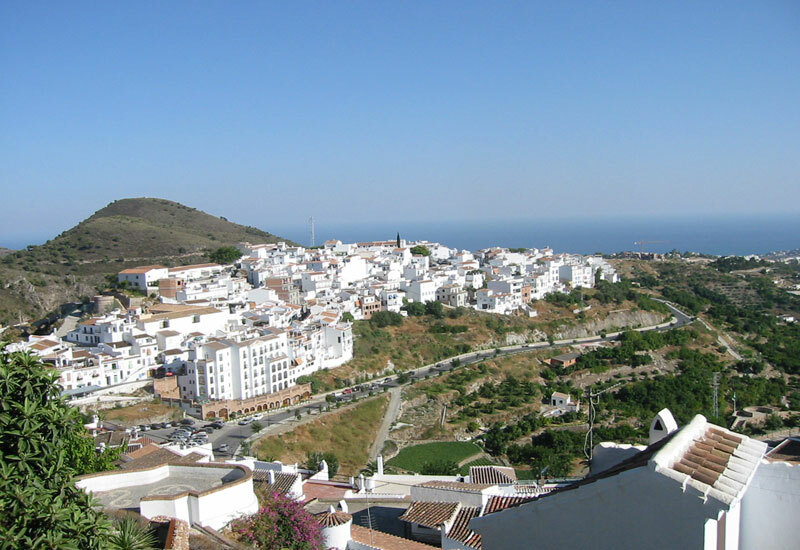 Enjoy exploring it old, winding streets and admire the beautiful Sierra Almijara in the background and the breathtaking view from the Balcon de Europa. Make the most of your free time to visit the boutiques and restaurants or visits one of its most famous sights, the stunning caves filled with outstandingly beautiful stalagmites and stalactites. 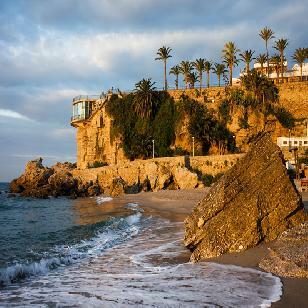 (not included in price unless you choose the NERJA WITH CAVES option). 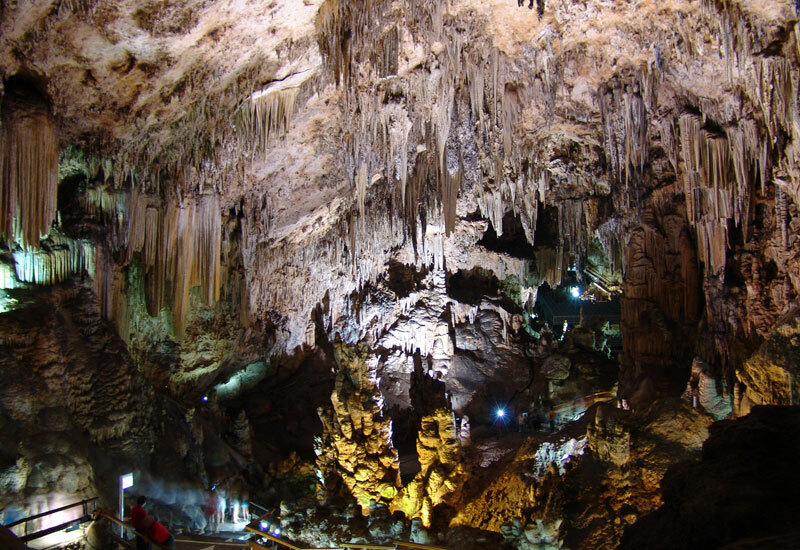 Climb back into your air-conditioned coach to return to your pick-up point. Cancelation Policy	48 hours free of charge. Less than 48 hours or No Show 100%.